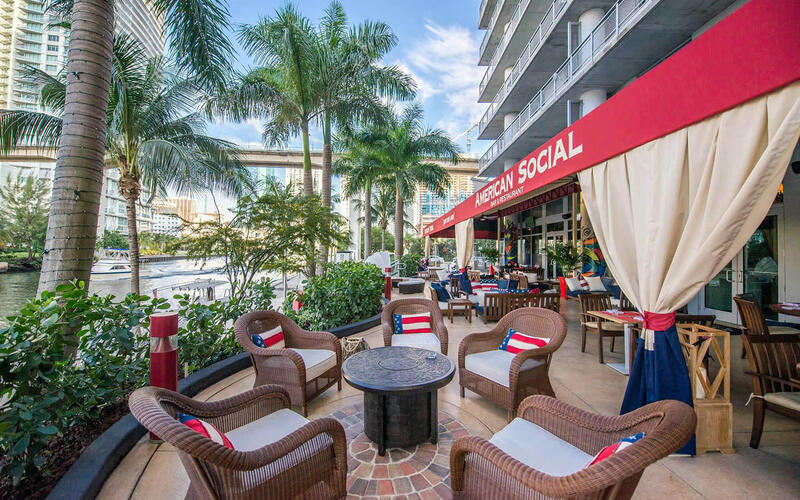 American Social "AMSO" offers an upscale, yet casual dining experience. A high-energy sports bar and music-centric restaurant & bar that offers an award-winning menu and entertainment unlike all others. We're a place where friends come together and great memories are made. Where your favorite all-American food cravings are satisfied, great music fills the air and all the big games can be enjoyed with your friends and fellow fans.